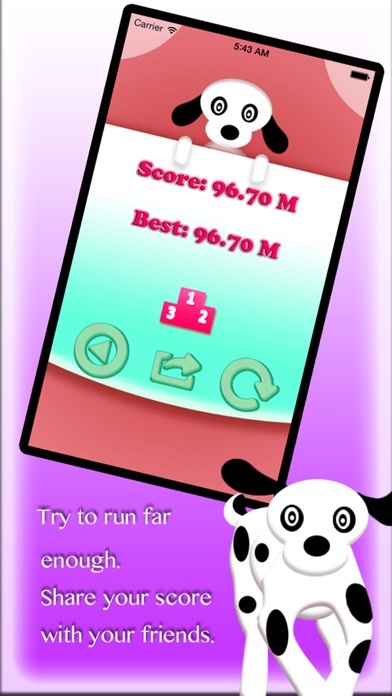 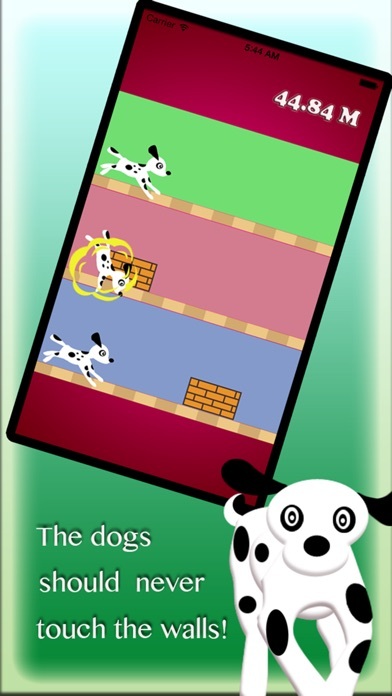 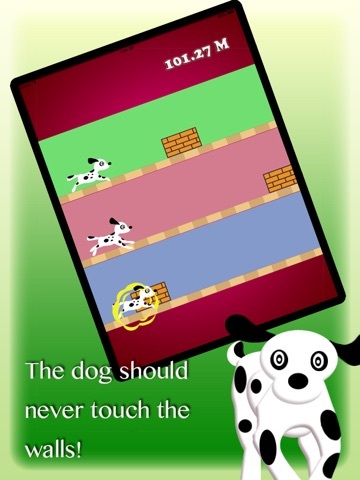 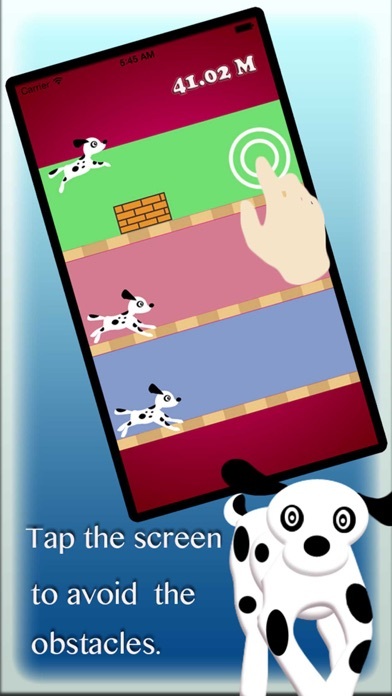 Make the three dogs jump over the obstacles while they are running! 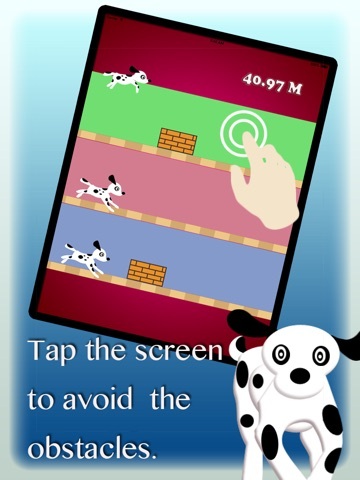 Start feeling your heart beating faster. 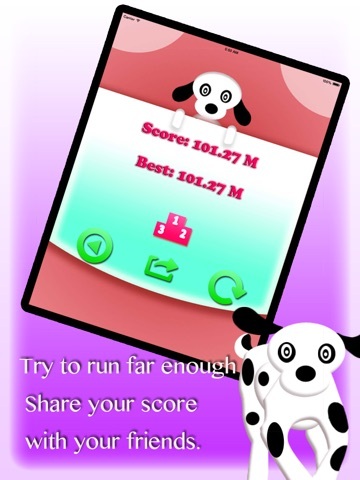 Feels like you are running at the speed of light. 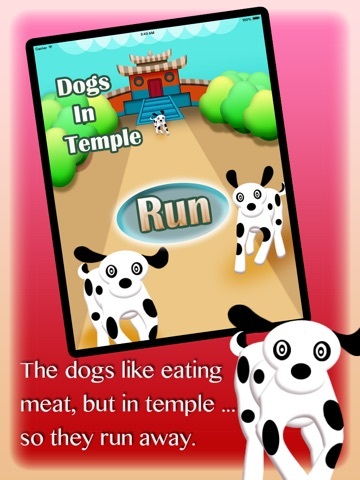 The three dogs in a temple like eating meat, but they cannot find any in the temple. 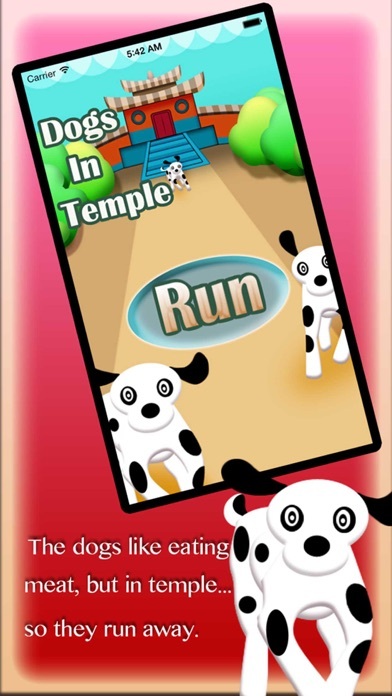 One day, a stranger said to them, if they could run 2000 meters away from the temple in a special way altogether, they could have a lot of meat and bones to eat, so they decide to try.